← 2016 Conference Registration open! The conference schedule for the sixth international IASPR conference in Salt Lake City is now available! The conference will take place from June 23-25, 2016 on the University of Utah campus, with a special movie screening of Love Between the Covers hosted by the Salt Lake Public Library, Marmalade Branch. 2019 Francis Award: Call for Submissions! 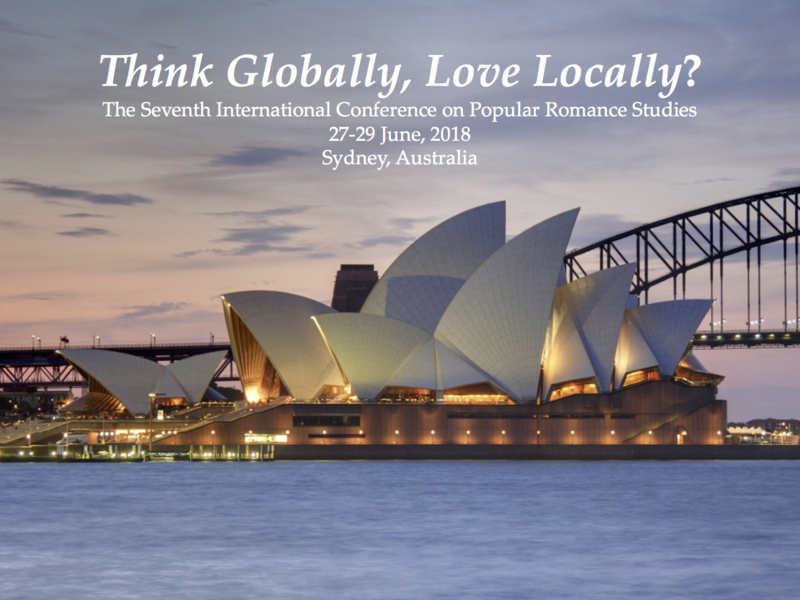 Seidel Travel Grants for 2018 Sydney Conference! Keynote Speakers Announced for 2018 Conference!